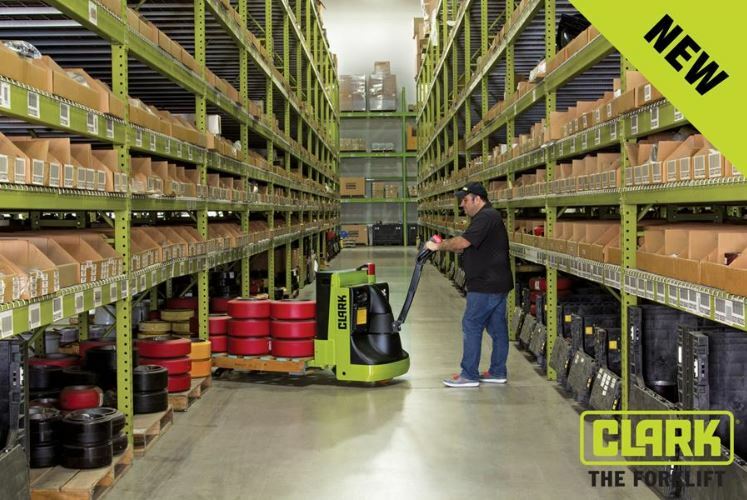 CLARK Forklifts have just released the new WP30 and WPX45 pallet trucks in Australia. Clark Farm Equipment goes Online! Clark Equipment is pleased to announce the launch of a new web-site for our Farm Equipment lines, commencing with DakenAg Electric Fencing, Zon Scare Guns and Grasshopper mowers. EEM has featured the all NEW Bobcat E20 mini Excavator in their April/May edition.